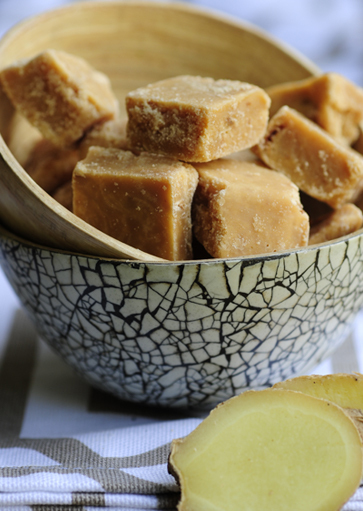 Scottish Butter Tablet, gluten and salt free, is what we make – not fudge. 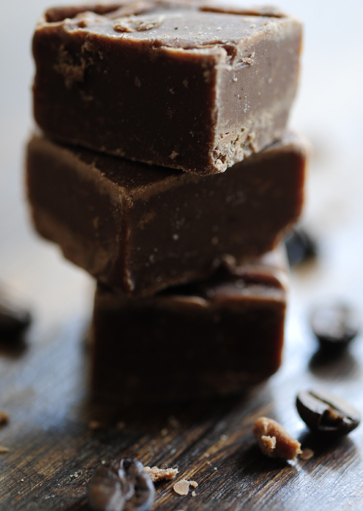 Although similar in appearance, fudge and tablet are completely different products made with different ingredients, cooked in a different way, with different properties, texture and taste. 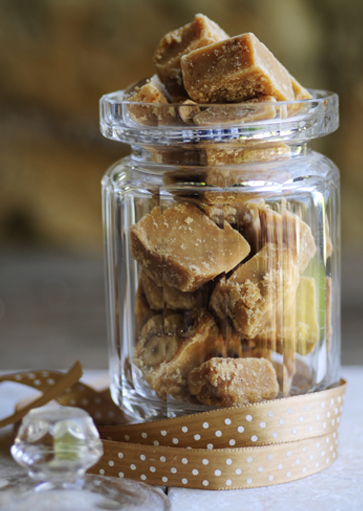 The traditional tablet mix (The Original) is the basis for all of our products. 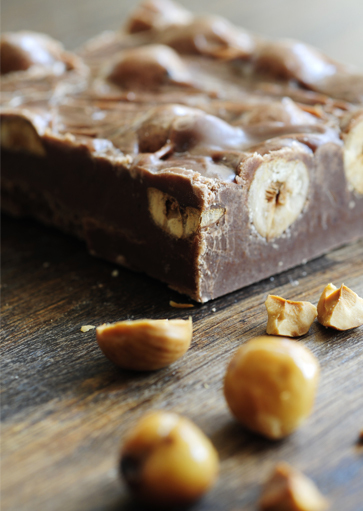 We strive to use the finest natural ingredients. No essences or flavourings. No additives. No preservatives. Nothing artificial. We use Fair-trade ingredients wherever possible. All products are gluten and salt free and suitable for vegetarians and coeliacs. We strive to use the finest natural ingredients. We strive to achieve first class customer service as standard.